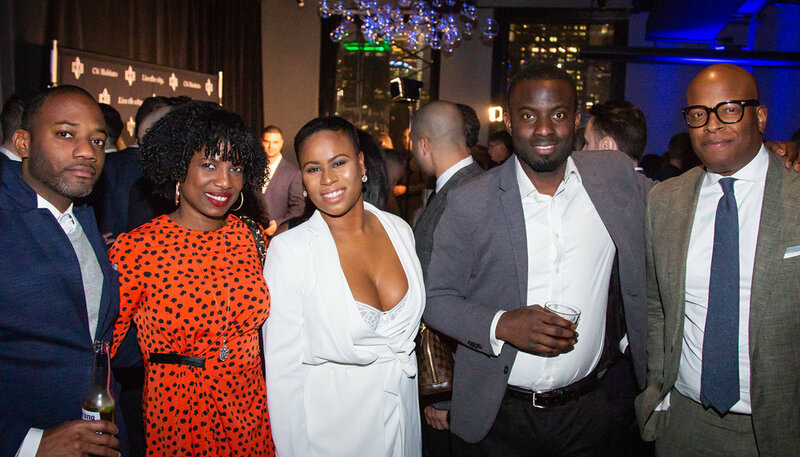 Citi Habitats held its annual Awards Ceremony at penthouse lounge 230 Fifth Avenue on March 21st. Hosted by Citi Habitats President, Gary Malin, the event featured the distribution of awards in several categories - as well as cocktails, a variety of food, and dancing. Approximately 500 of the firm’s agents, employees and industry friends attended the celebration. Among those honored at the ceremony were the company’s top producers, who were awarded as follows. Andrea Pedicini took home the awards for Salesperson of the Year Company wide – Overall Production and Salesperson of the Year Company wide – Sales. Among his achievements in 2018 was the record sale of 21 apartments at the Downtown Club Condominium for $13,650,000 in an off-market bulk deal. 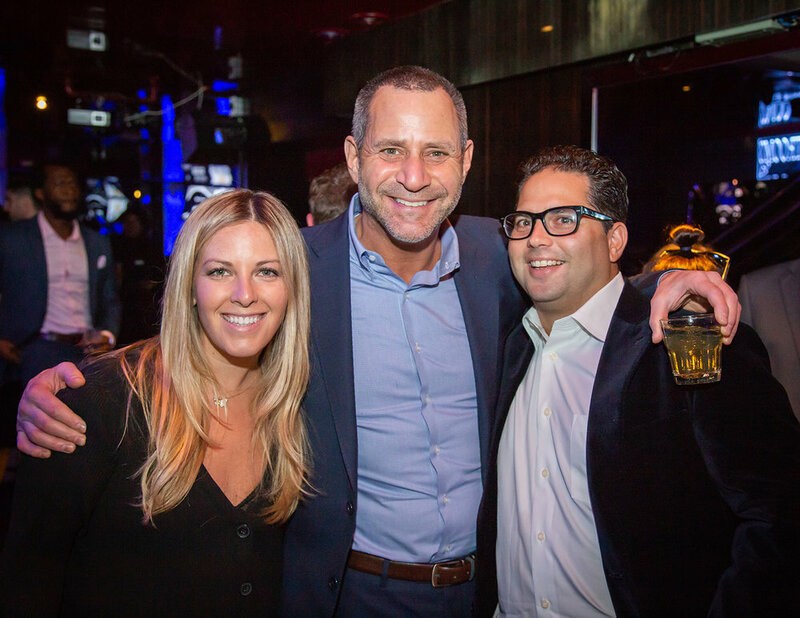 Other top agents awarded include Brian Totin, who was honored as Salesperson of the Year Companywide for Rentals. Francine Albert and Scott Waldmanwere named Citi Habitats Cares Ambassador and Volunteer of the year, respectively, for their commitment to the firm’s charitable initiatives – including the JCCA’s Holiday Toy Drive and food distribution for City Harvest. In the “teams” categories, the Wilder Team (led by Lindsay and Jed Wilder) took home the award for Team of the Year Companywide for Overall Production. In addition, The Morgan Manhattan Team (led by Brian Morgan) was named Team of the Year Companywide –Sales. The DelleCave Team (led Anthony DelleCave) received the nod as Team of the Year Companywide – Rentals. Agents Andrey Henderson, Alex Alvarez and Ali Sherbach were named Rising Stars of the Year Companywide, while the awards for The Rental and Sales Deals of the Year went to Angel Dominguez and Andrea Pedicini, respectively. From the management side, Katie LoGatto, Director of Marketing, was recognized as the corporate Employee of the Year.